Participants in recent discussions of AI-related issues ranging from intelligence explosion to technological unemployment have made diverse claims about the nature, pace, and drivers of progress in AI. However, these theories are rarely specified in enough detail to enable systematic evaluation of their assumptions or to extrapolate progress quantitatively, as is often done with some success in other technological domains. 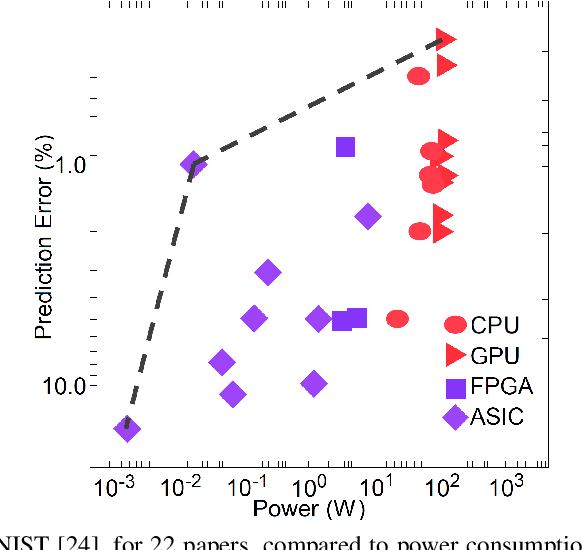 After reviewing relevant literatures and justifying the need for more rigorous modeling of AI progress, this paper contributes to that research program by suggesting ways to account for the relationship between hardware speed increases and algorithmic improvements in AI, the role of human inputs in enabling AI capabilities, and the relationships between different sub-fields of AI. It then outlines ways of tailoring AI progress models to generate insights on the specific issue of technological unemployment, and outlines future directions for research on AI progress. Deep reinforcement learning is poised to revolutionise the field of AI and represents a step towards building autonomous systems with a higher level understanding of the visual world. Currently, deep learning is enabling reinforcement learning to scale to problems that were previously intractable, such as learning to play video games directly from pixels. 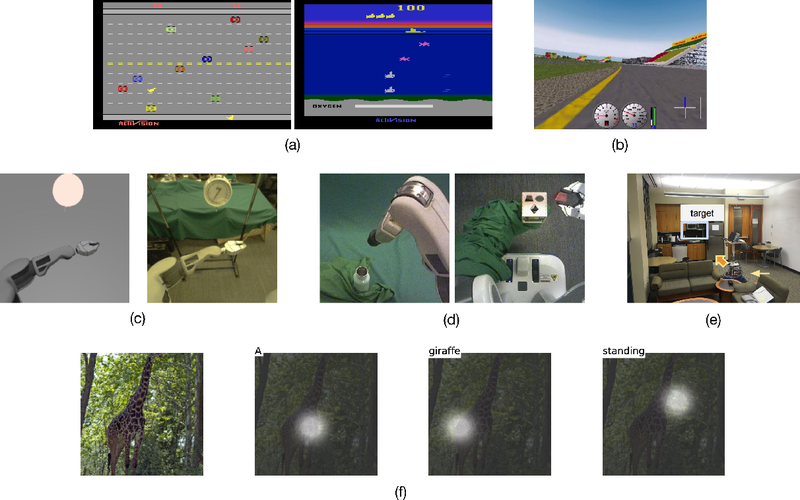 Deep reinforcement learning algorithms are also applied to robotics, allowing control policies for robots to be learned directly from camera inputs in the real world. 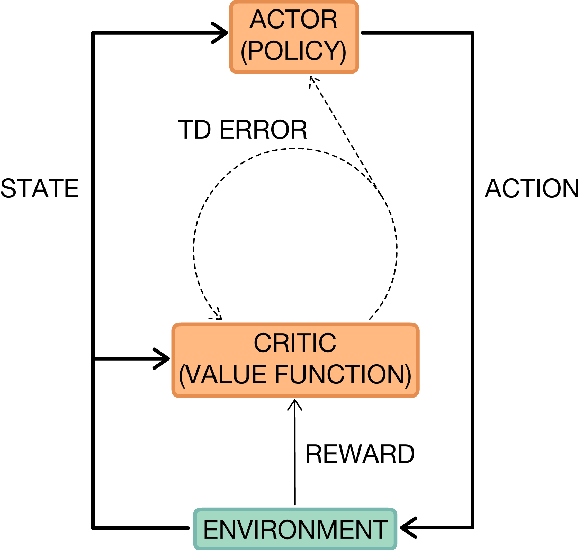 In this survey, we begin with an introduction to the general field of reinforcement learning, then progress to the main streams of value-based and policy-based methods. 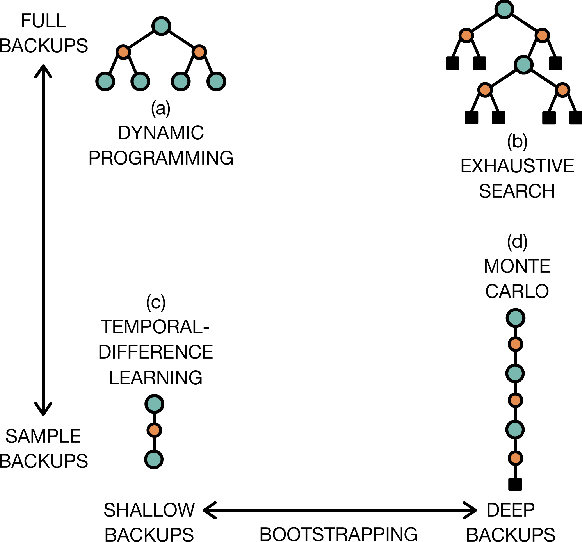 Our survey will cover central algorithms in deep reinforcement learning, including the deep $Q$-network, trust region policy optimisation, and asynchronous advantage actor-critic. In parallel, we highlight the unique advantages of deep neural networks, focusing on visual understanding via reinforcement learning. To conclude, we describe several current areas of research within the field. We analyze and reframe AI progress. In addition to the prevailing metrics of performance, we highlight the usually neglected costs paid in the development and deployment of a system, including: data, expert knowledge, human oversight, software resources, computing cycles, hardware and network facilities, development time, etc. 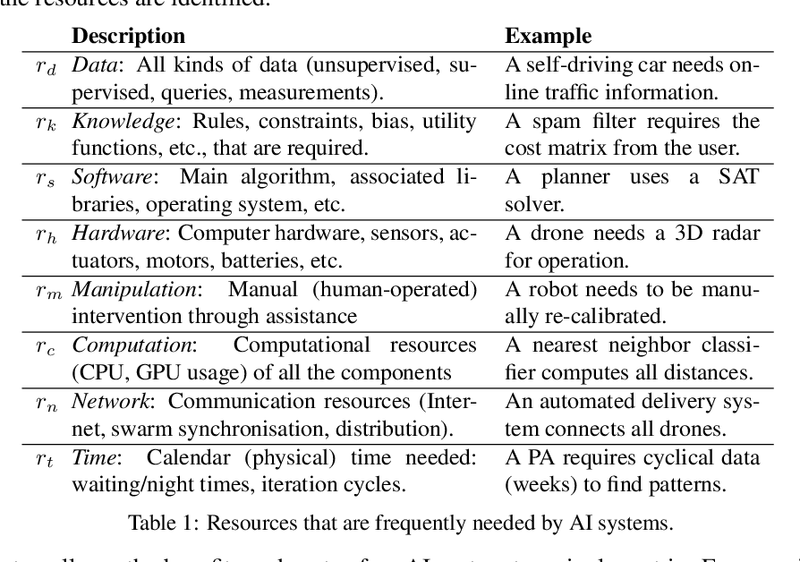 These costs are paid throughout the life cycle of an AI system, fall differentially on different individuals, and vary in magnitude depending on the replicability and generality of the AI solution. The multidimensional performance and cost space can be collapsed to a single utility metric for a user with transitive and complete preferences. Even absent a single utility function, AI advances can be generically assessed by whether they expand the Pareto (optimal) surface. We explore a subset of these neglected dimensions using the two case studies of Alpha* and ALE. This broadened conception of progress in AI should lead to novel ways of measuring success in AI, and can help set milestones for future progress. This report surveys the landscape of potential security threats from malicious uses of AI, and proposes ways to better forecast, prevent, and mitigate these threats. After analyzing the ways in which AI may influence the threat landscape in the digital, physical, and political domains, we make four high-level recommendations for AI researchers and other stakeholders. We also suggest several promising areas for further research that could expand the portfolio of defenses, or make attacks less effective or harder to execute. Finally, we discuss, but do not conclusively resolve, the long-term equilibrium of attackers and defenders.